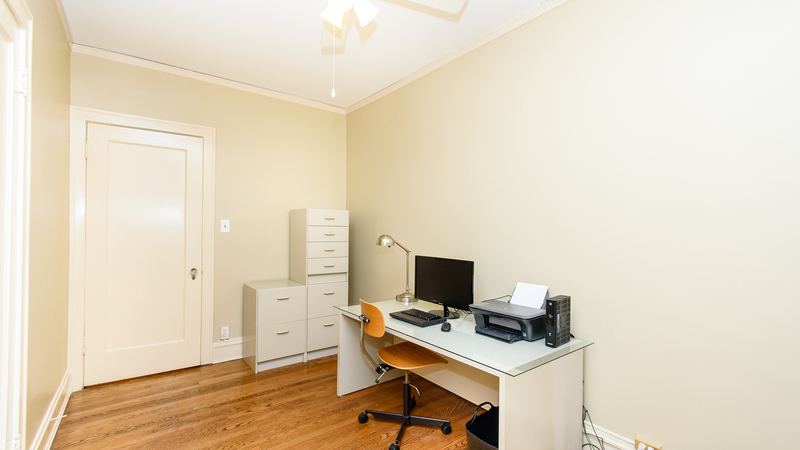 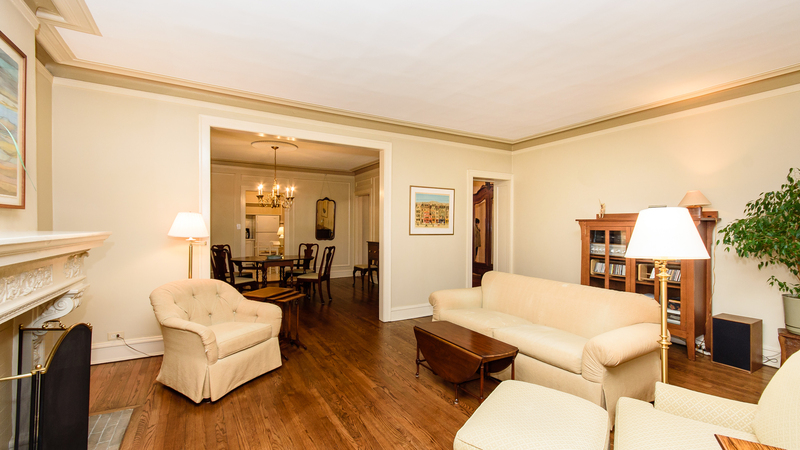 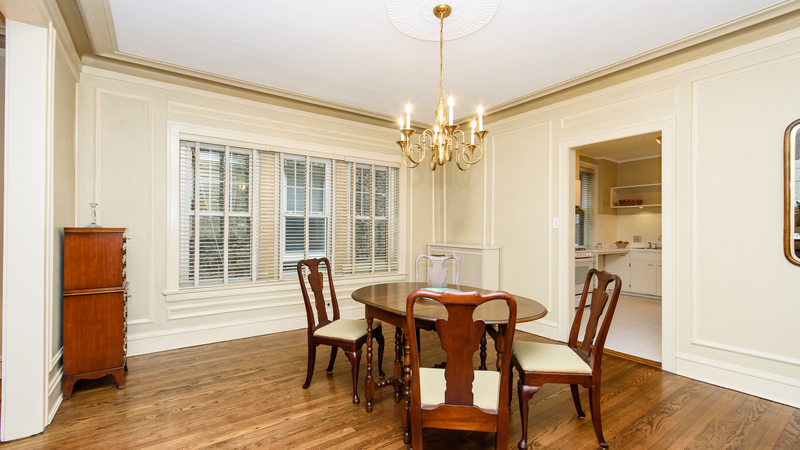 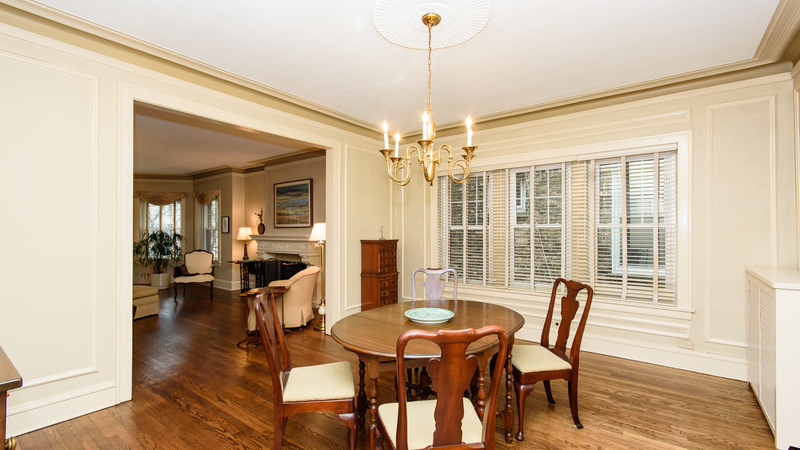 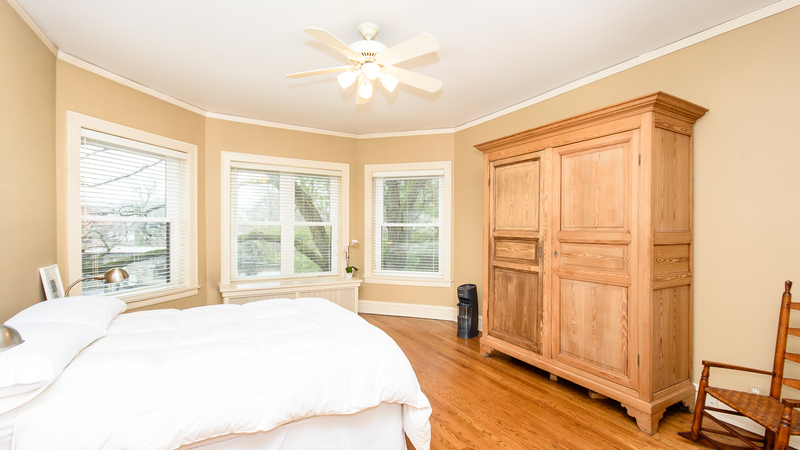 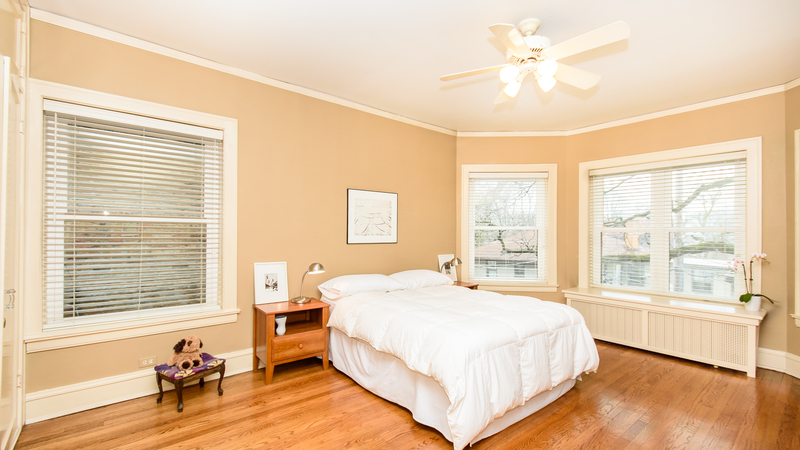 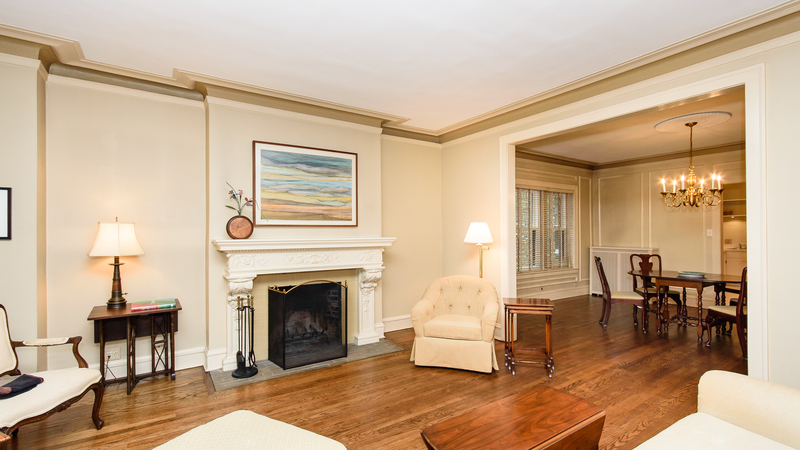 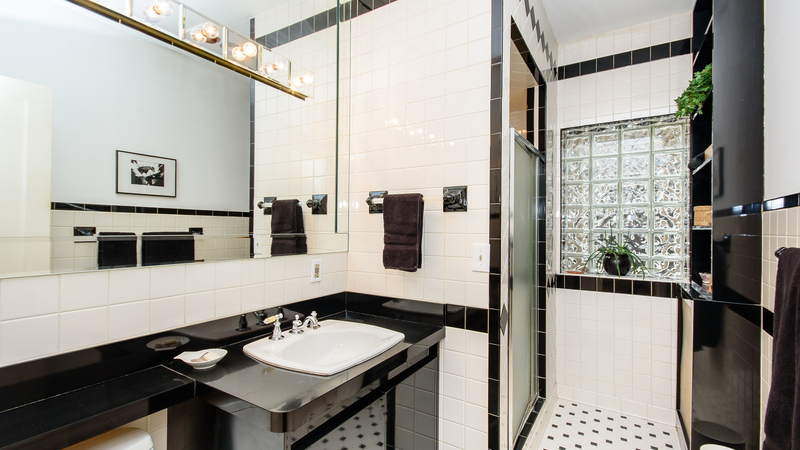 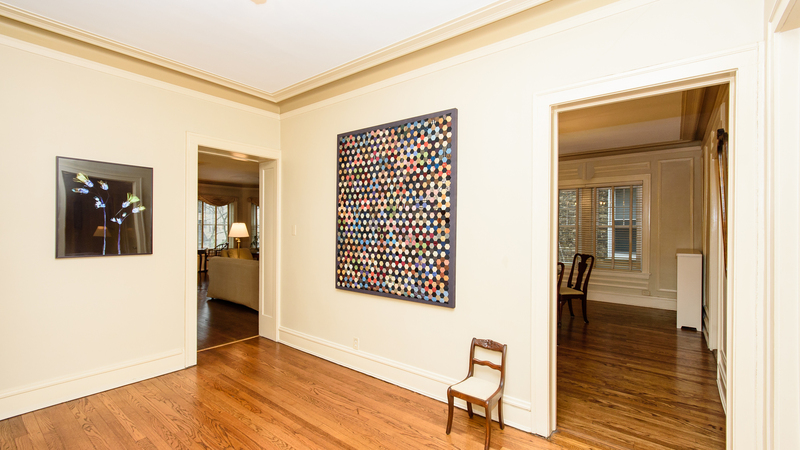 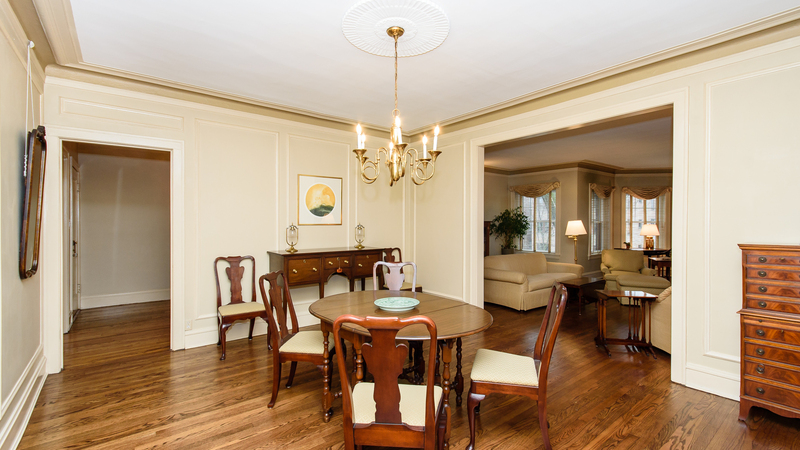 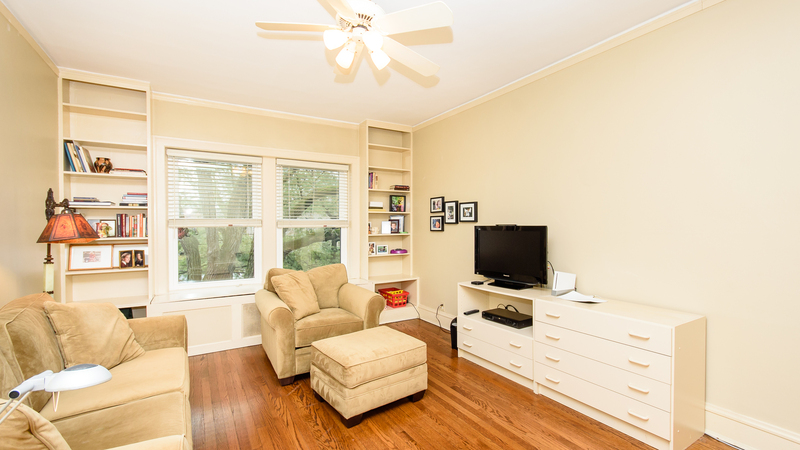 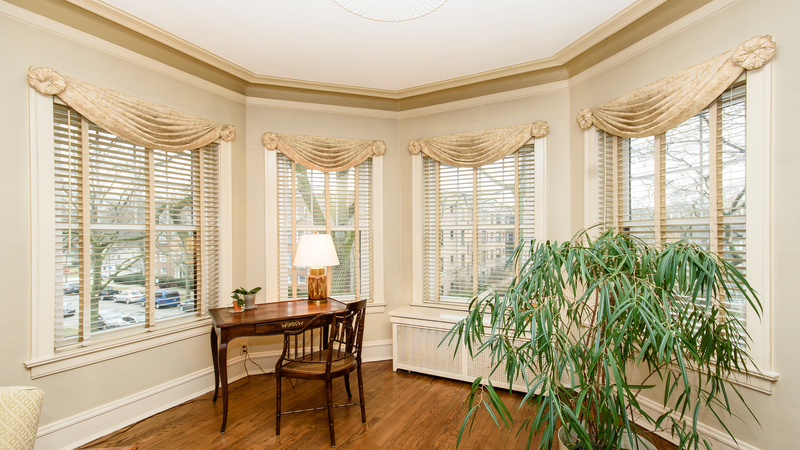 Beautiful vintage condo in one of SE Evanston&apos;s prime buildings. 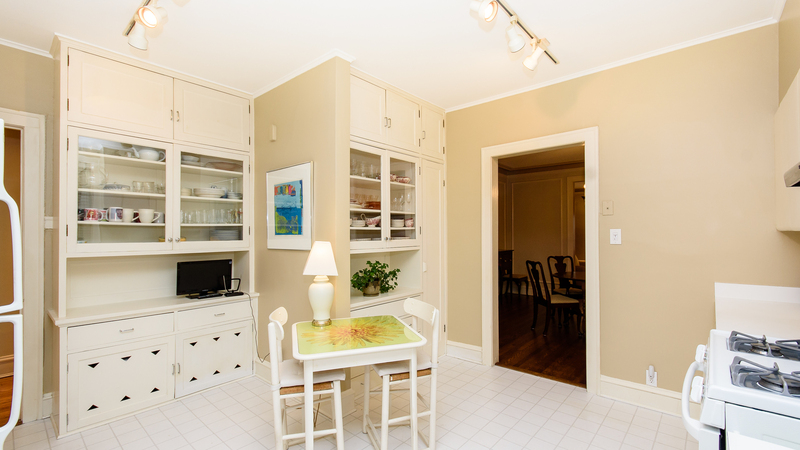 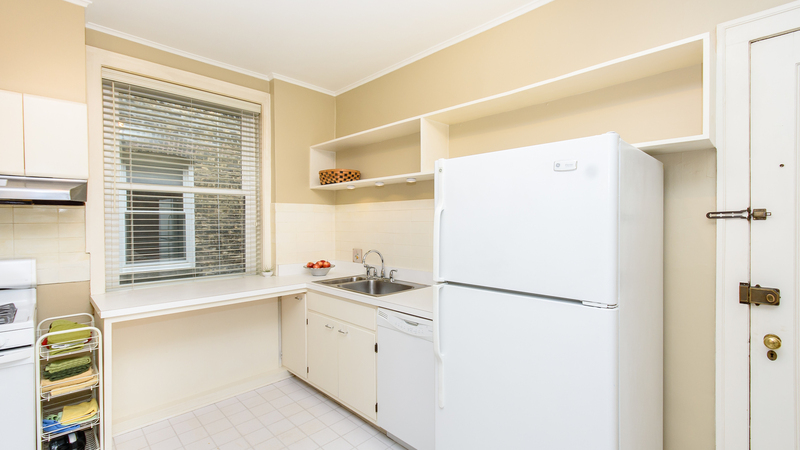 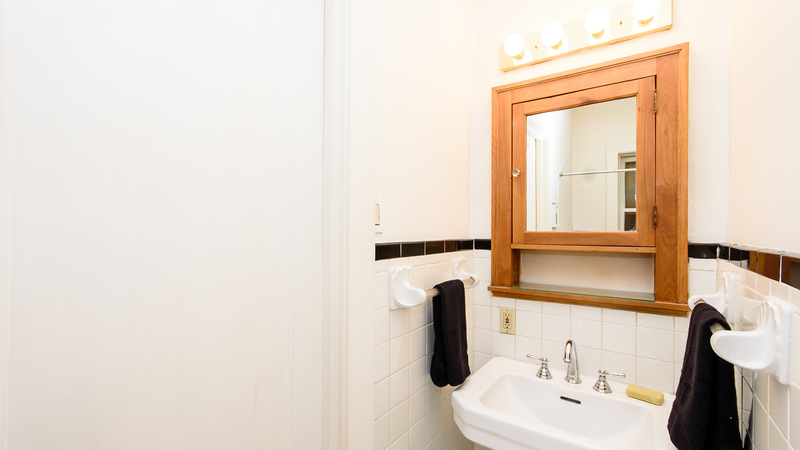 With over 2000 square feet of living space, this condo lives like a single family home. 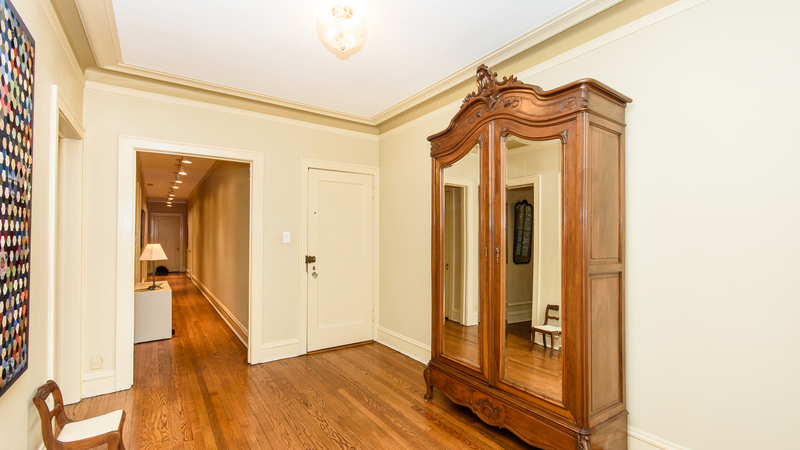 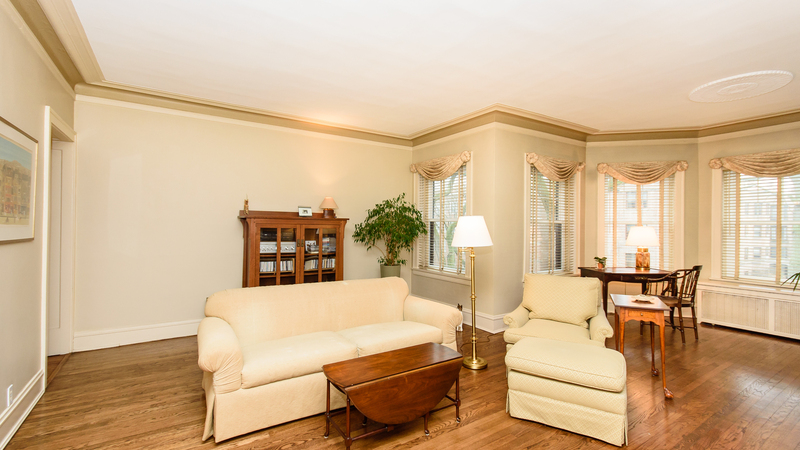 Graciously sized rooms featuring high ceilings, architectural detailing and hard wood floors throughout. 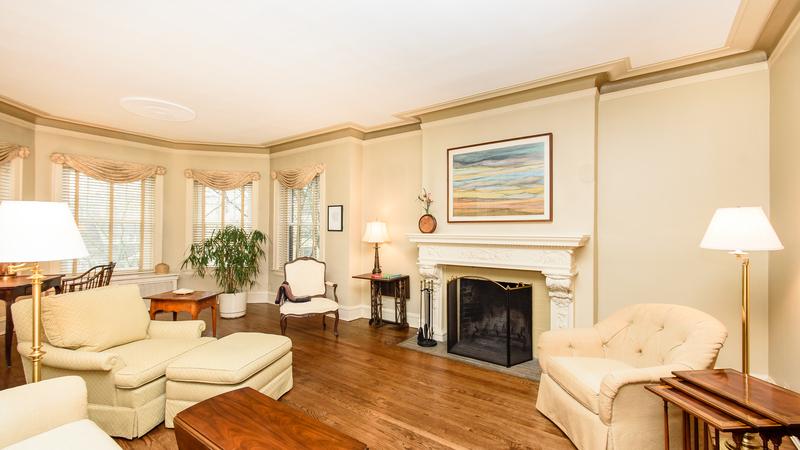 The highlight of the living room is the exquisite mantle & wood burning fireplace. 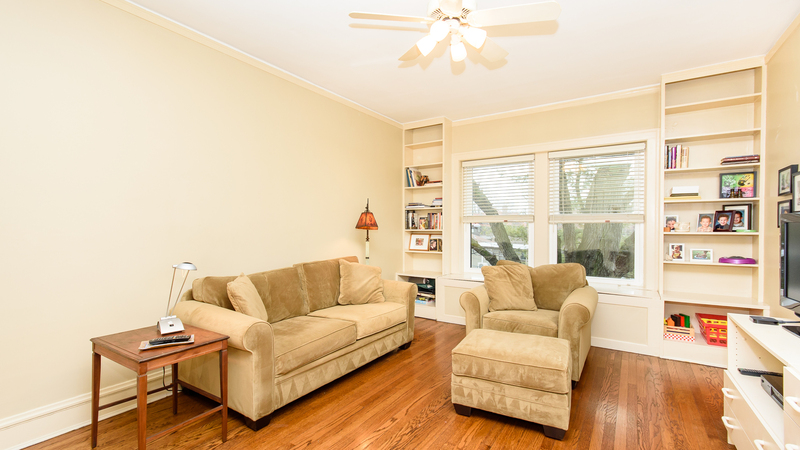 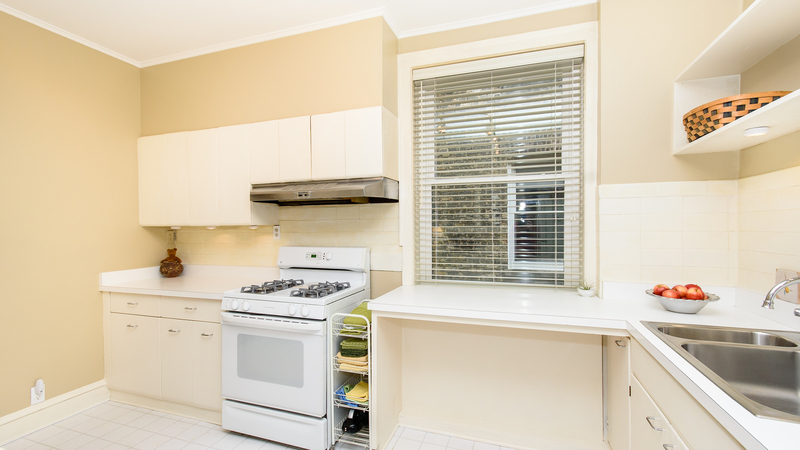 Large windows, that have all been replaced, new storms and screens allow light to flood in. 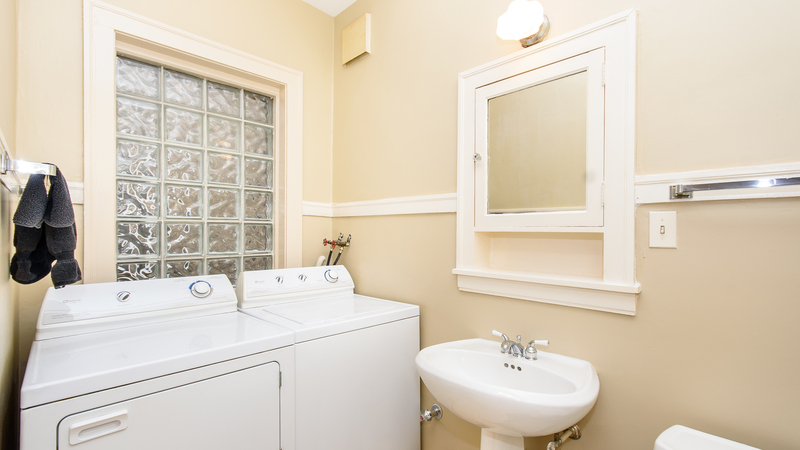 Full size in-unit washer and dryer. 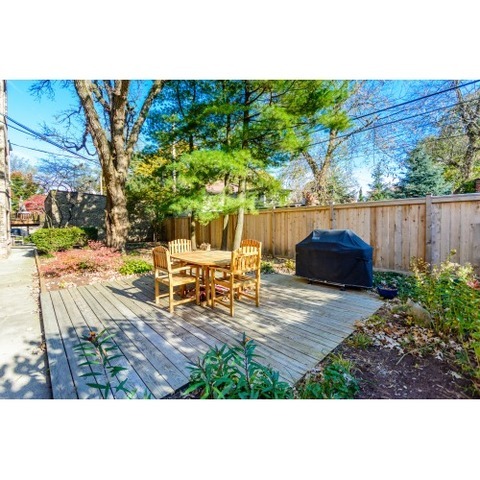 Back deck in yard with a table,chairs, & BBQ for common use. 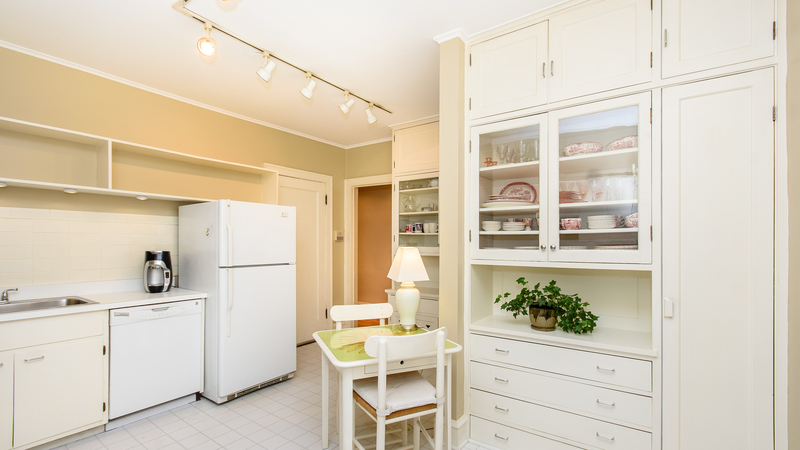 Extra storage in the basement. 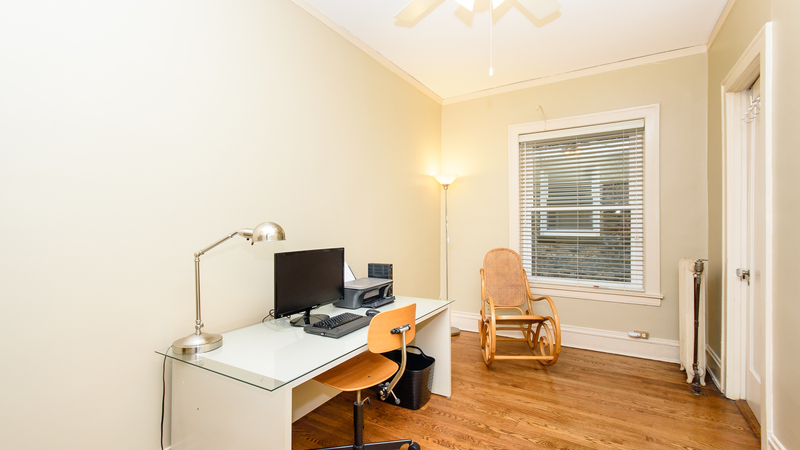 Current owner has rented the same garage space across the street for the 23 years she has called this home. 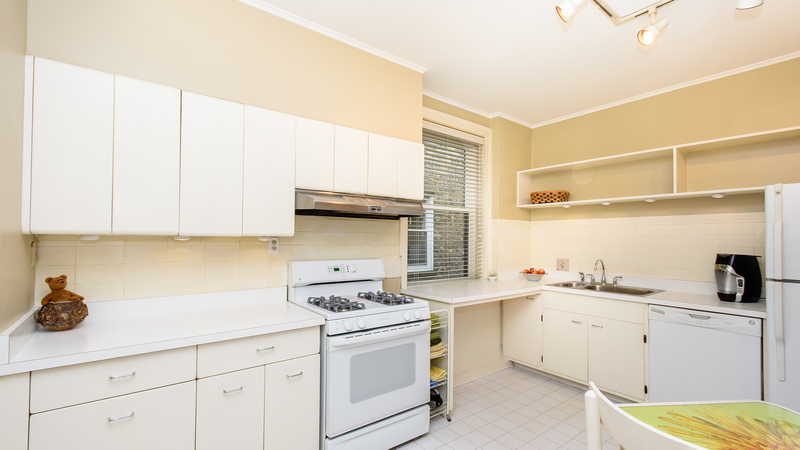 Owner agrees to allow new owner to continue renting for $135.00/month. 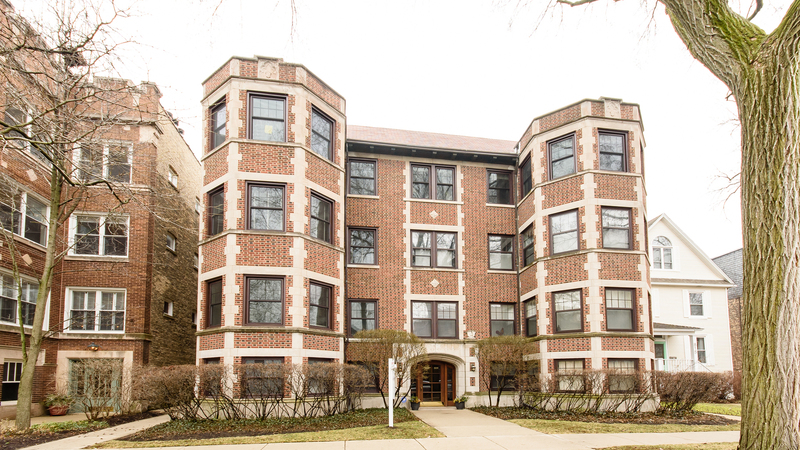 Easy street parking.Located just blocks from EL and Metra , lake, parks,restaurants and shops, and just an easy ride to downtown Chicago.